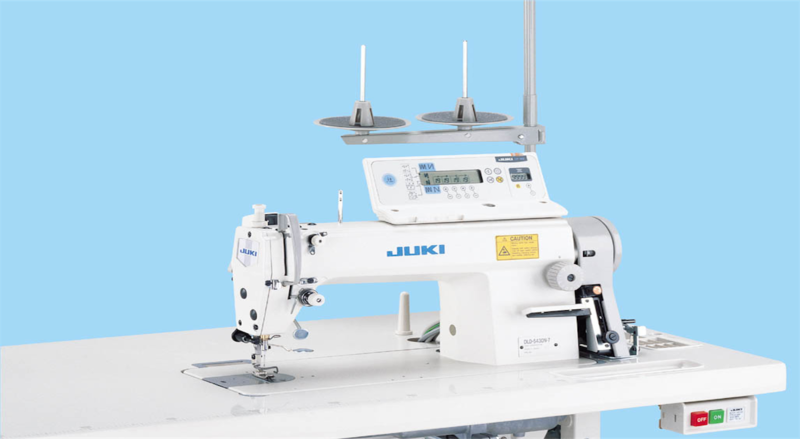 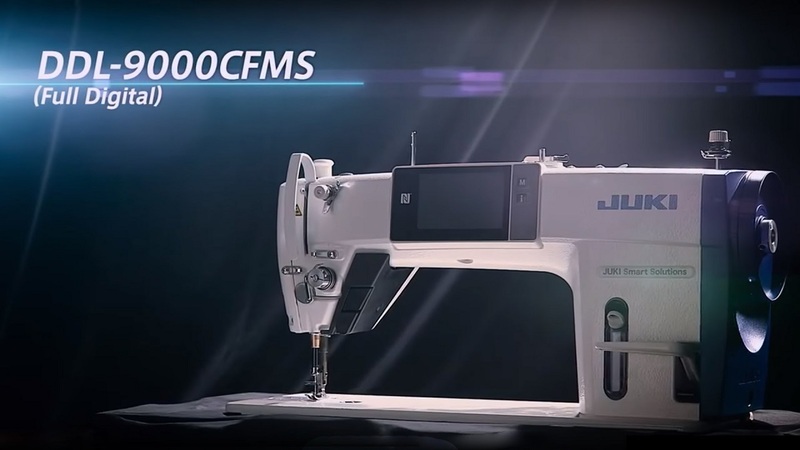 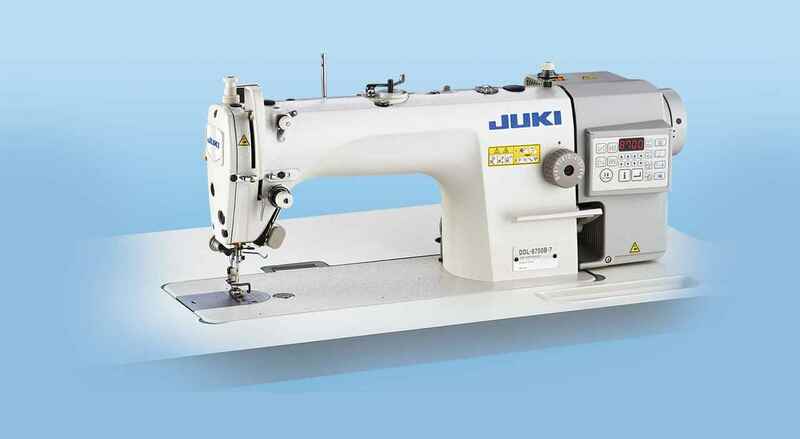 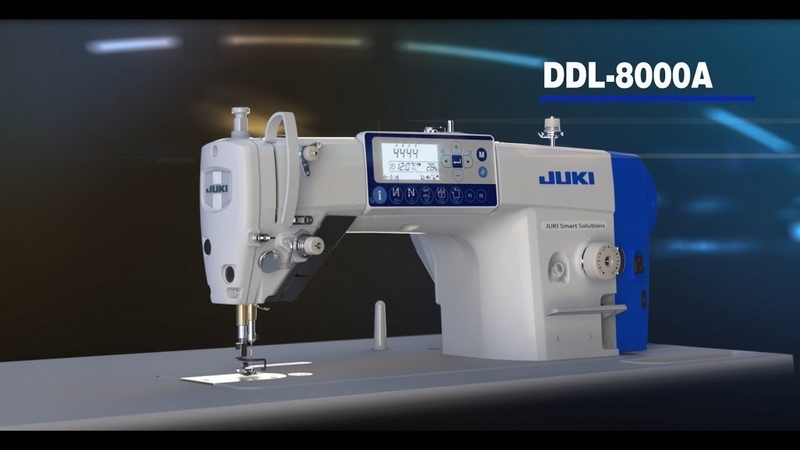 "1-needle, Needle-feed, Lockstitch Machine "
The machine is flexibly adaptable to many different types of materials and provides low-tension sewing to prevent uneven material feed and puckering. 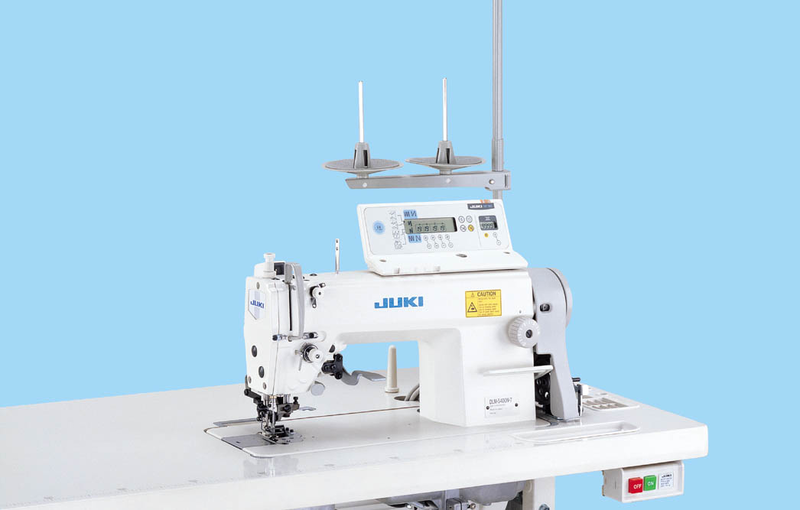 Promotes efficiency in production and upgrades the quality of finished products. 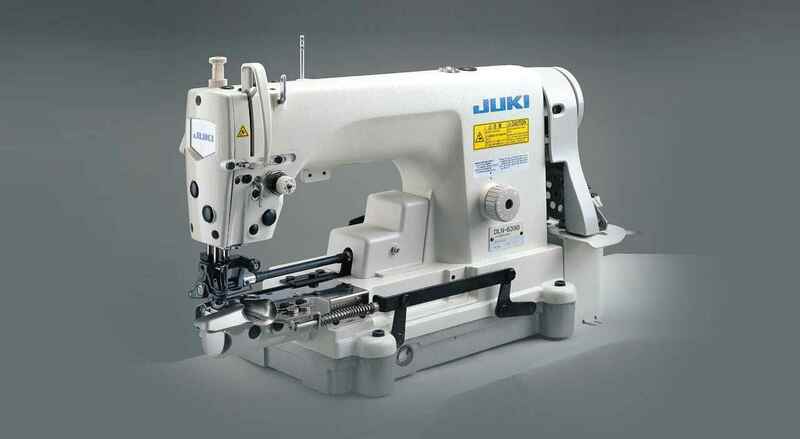 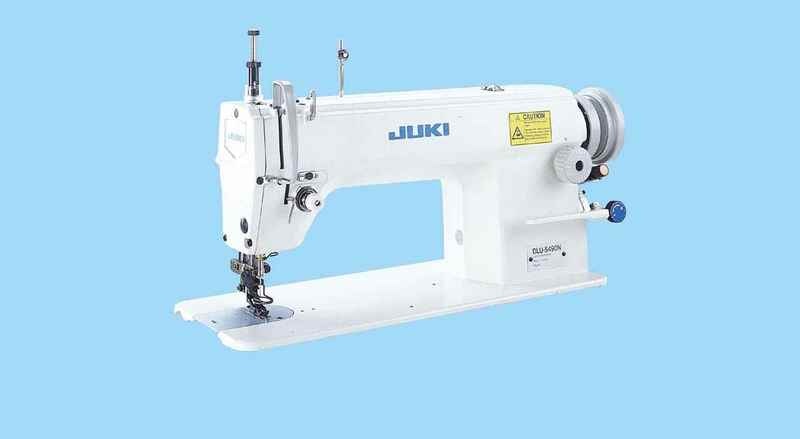 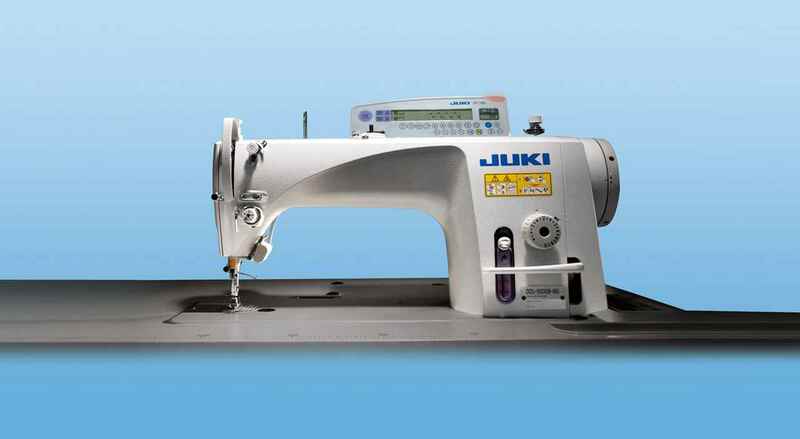 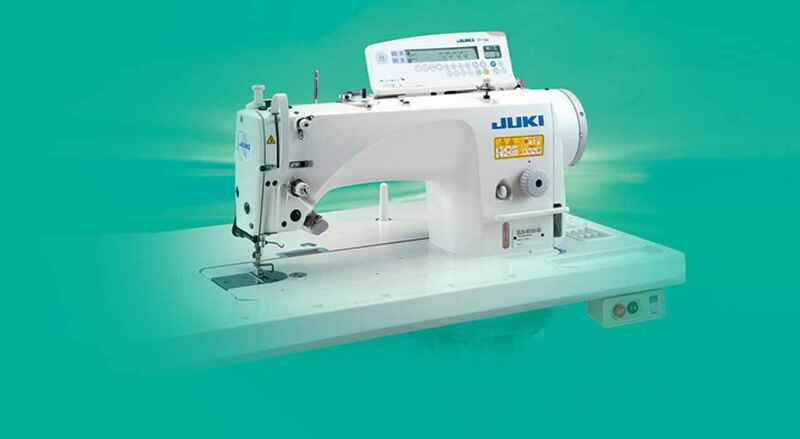 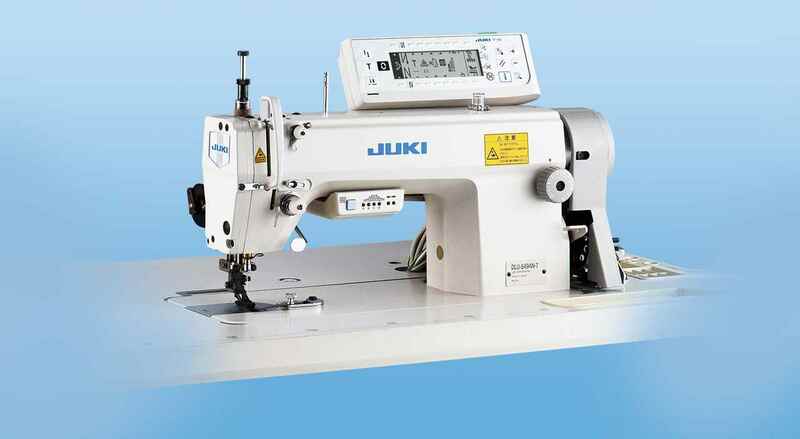 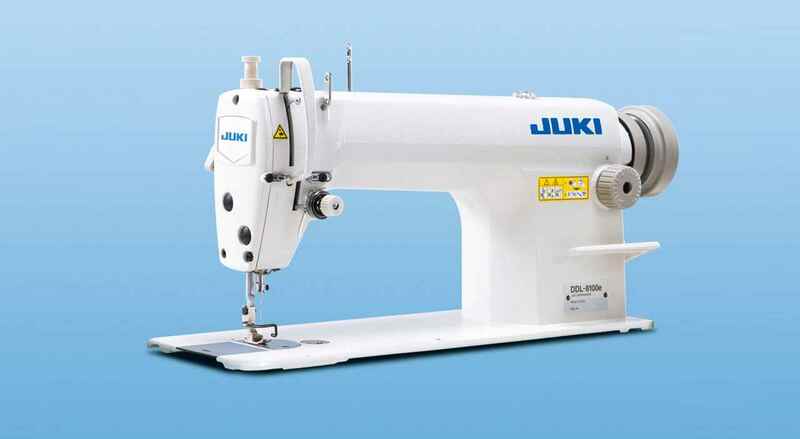 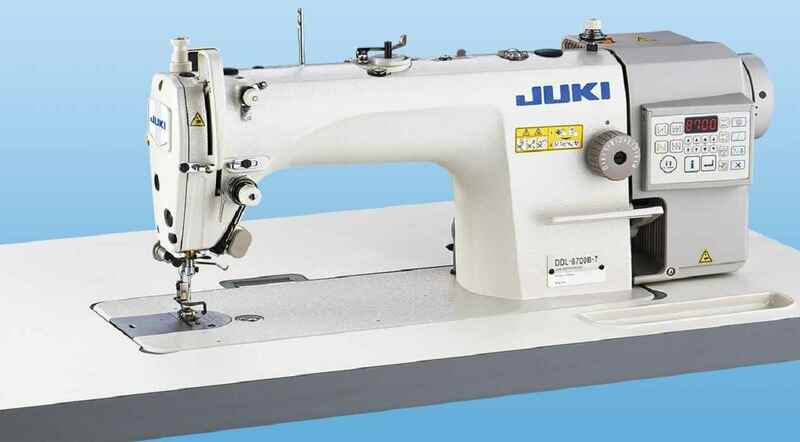 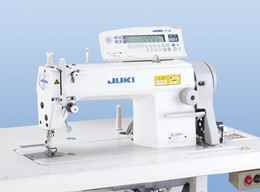 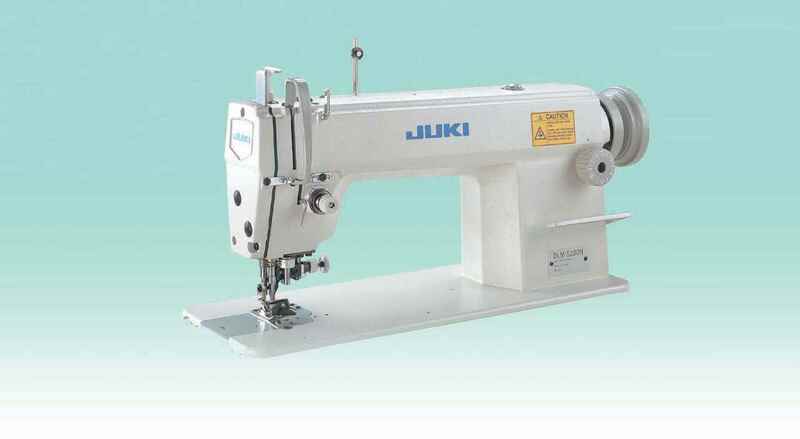 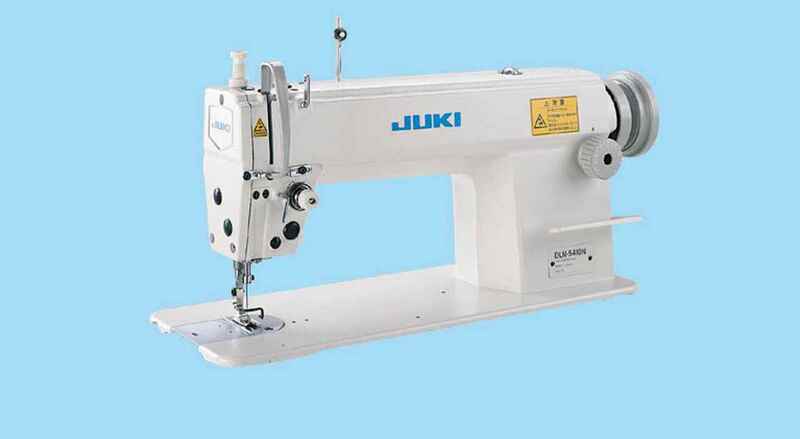 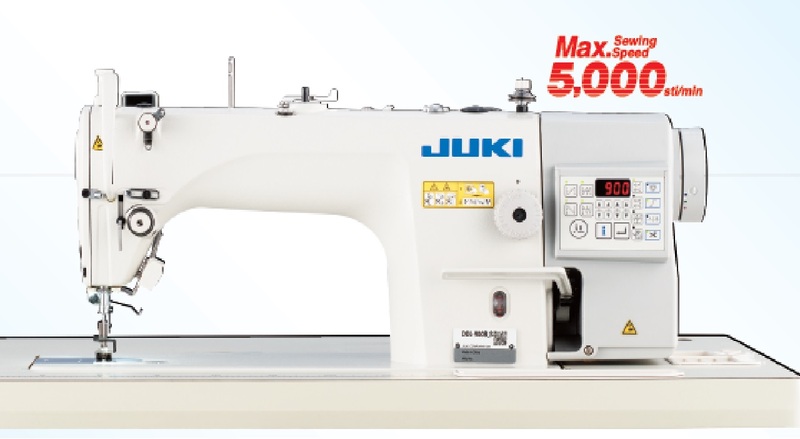 "Kindly send me Brochure of your Sewing machines - Flat lock, Single lock stitch machine, overlock and Fusing machines"